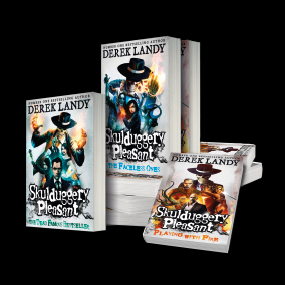 One formidable teenage girl, one well-dressed skeleton detective and a cast of magical characters both good and evil come together in Derek Landy’s Skulduggery Pleasant series. Will evil win the day? Will Stephanie and Skulduggery stop bickering long enough to stop it? One thing’s for sure: evil won’t know what’s hit it. Buffy meets Dr Who meets Ghostbusters in this thrilling book series. COME GET SOME. Sign up now for news, exclusives, competitions and more. 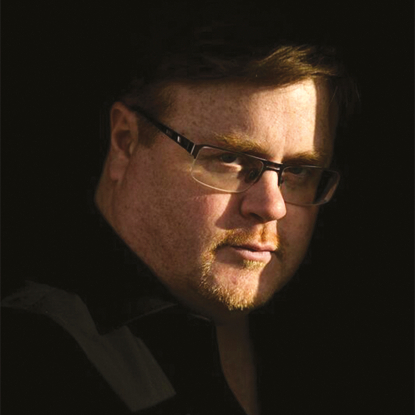 And as the madness unfolds around him, as hidden enemies step into the light, and as Valkyrie is sucked into a desperate, lawless quest of her own, Omen Darkly has no choice but to become the hero he never really wanted to be ― or die in the attempt.